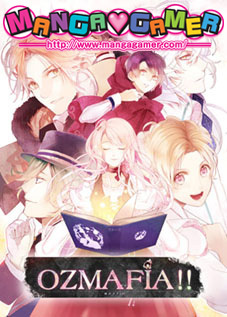 First are the announcements from one of my favorite Japanese figure companies, Good Smile Company! 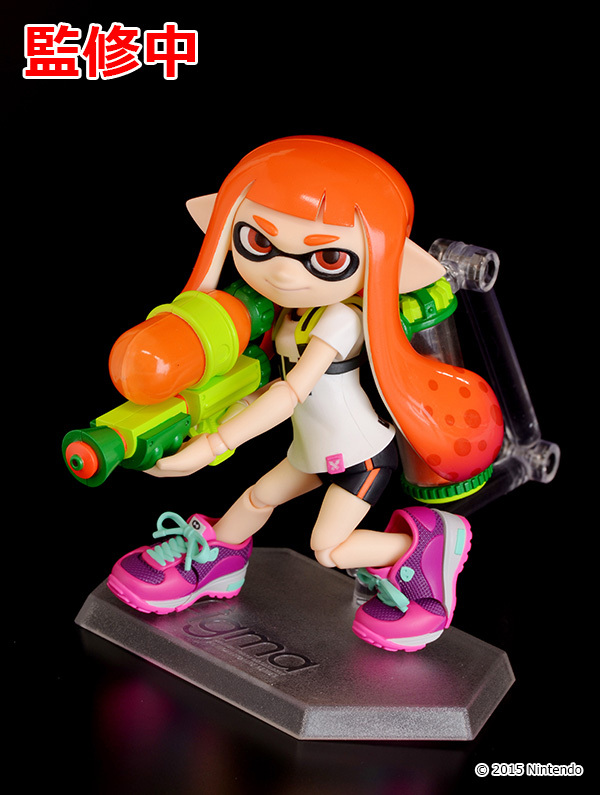 The Splatoon girl inkling figma announcement was one of the biggest surprises of the winter Wonder Festival! I love that there’s even articulation in her feet so you can replicate the amiibo pose. I really hope this means there’ll be even more Splatoon figma designs! I never though they would actually make Jojo’s Bizarre Adventure Nendoroids! The first in what will hopefully be many Nendoroids in the series is Jotaro Kujo, weird hair-hat and all. 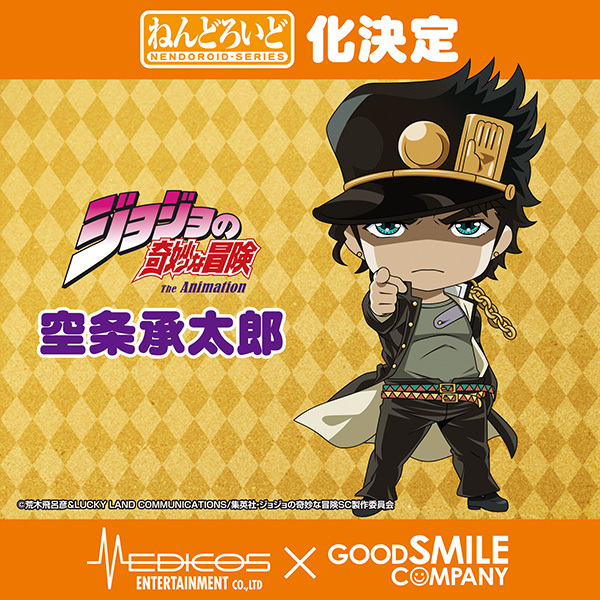 He may not be on my immediate to-buy list, but the potential of future Jojo’s Bizarre Adventure Nendoroids is what makes this announcement so exciting to me! 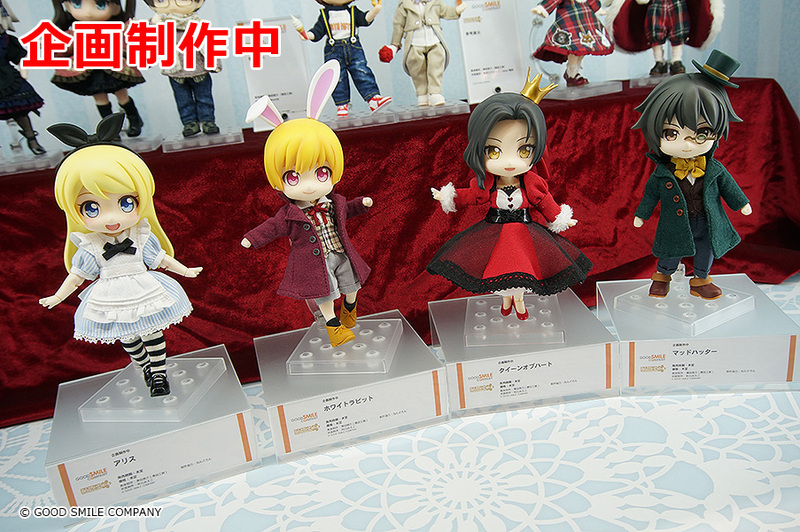 These Alice in Wonderland characters in the Nendoroid Doll series don’t have particularly unique designs, but I’m really intrigued by the idea of Nendoroid clothing! 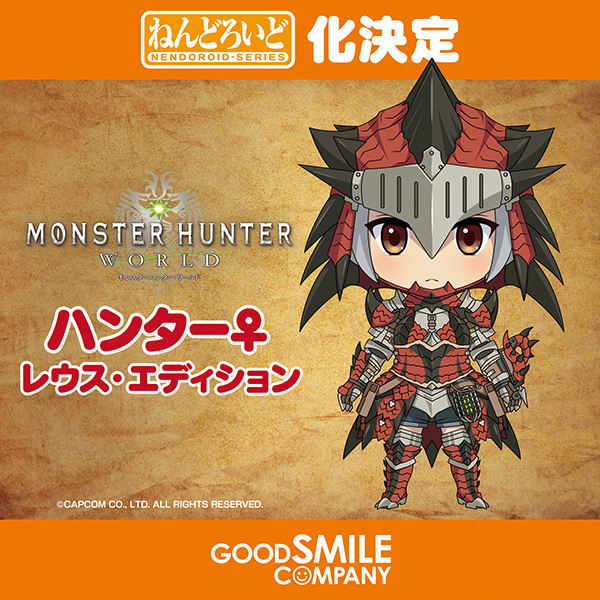 It seems like there will be individual outfits sold, so it should be possible to use regular Nendoroid head parts with the Nendoroid Doll bodies, which have longer limbs to better suit removable clothing. Think of the possibilities! 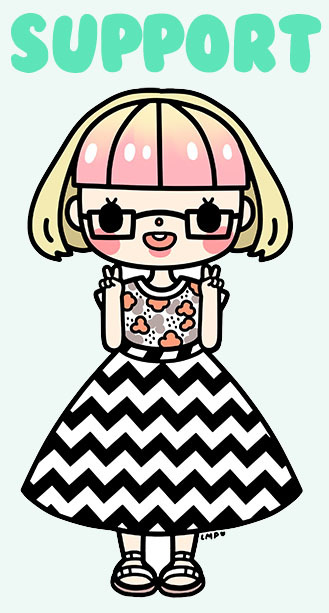 I’m totally up for dressing up all my Nendoroids in fun outfits. 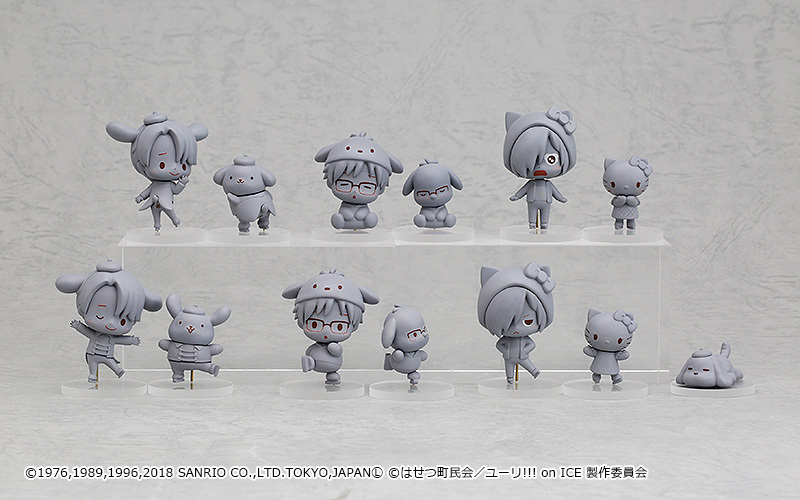 There were a lot of announcements from Good Smile Company’s male-character focused label, Orange Rouge, but I was particularly excited about this line of Yuri on Ice x Sanrio figurines! There’s been a lot of great merch for the various Yuri on Ice Sanrio collaborations, but I can’t believe they’re actually making figures! Apparently this Okoi (Muramasa: Demon Blade) figure by Alter was announced a while ago, but this the first time her sculpt has been shown off colored! 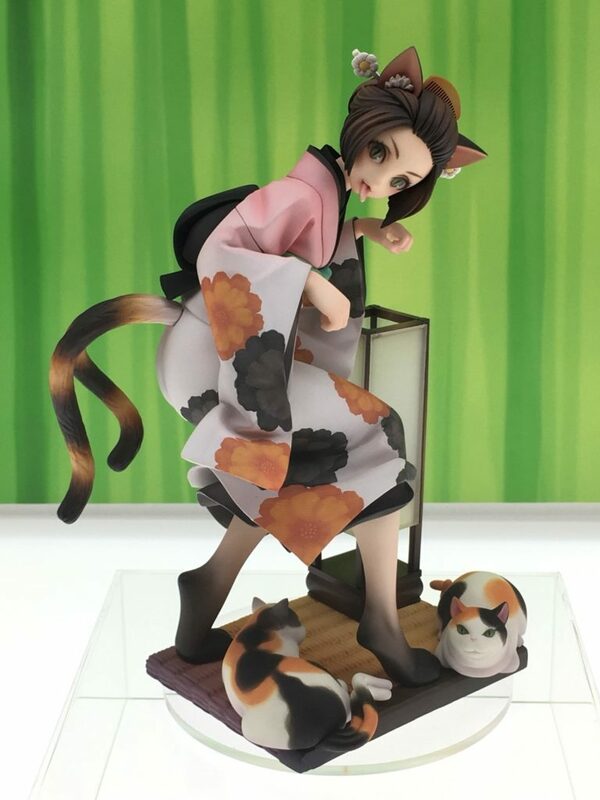 It’s nice to see a figure of a female Vanillaware character that isn’t all T&A, and I love the cat theme (she’s a nekomata, a cat yokai). 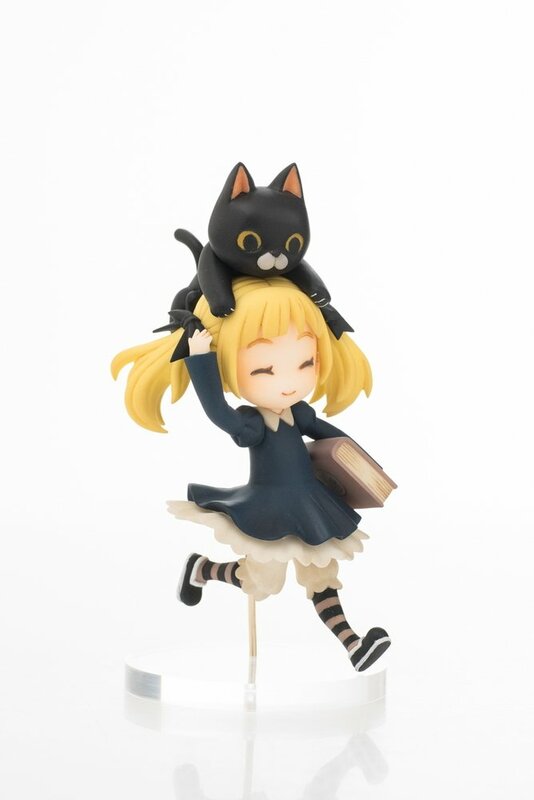 She looks a bit creepy with her tongue sticking out, but I think that adds to the aesthetic of the figure! 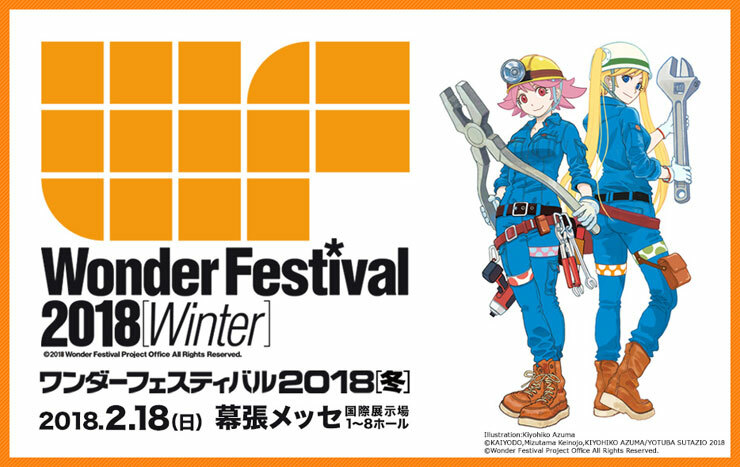 What were your favorite Wonder Festival 2018 Winter figure announcements? Let me know in the comments! I’m now on Patreon! If you like Chic Pixel and want access to behind-the-scenes updates, chances to vote on upcoming content, and more, check it out!